Through programs offered by Heartful Schools, students and educators can learn simple yet effective relaxation and meditation techniques that help them develop calmness from withing, leading to reduced stress and anxiety, improved focus, and overall wellness of being. These simple, yet effective programs have the potential to improve the quality of student, teacher and administrator's lives, which ultimately strengthen the school community. The Heartfulness Institute offers a rich variety of simple relaxation and meditation solutions to help us solve our problems and the best we can possibly be in all walks of life. Whether a teacher or an administrator, a student of science or art we can all pursue the path of fulfillment, excellence and perfection. Our programs are designed for all schools and focus on giving simple and practical techniques to nurture individual well-being and balanced living. They are available for students of all socioeconomic backgrounds from ages 6 onwards, regardless of acaemic ability, and is offered completely free of charge by trained Heartfulness volunteers. The techniques can be easily integrated into a student's daily routine, and school schedule without any disruption. 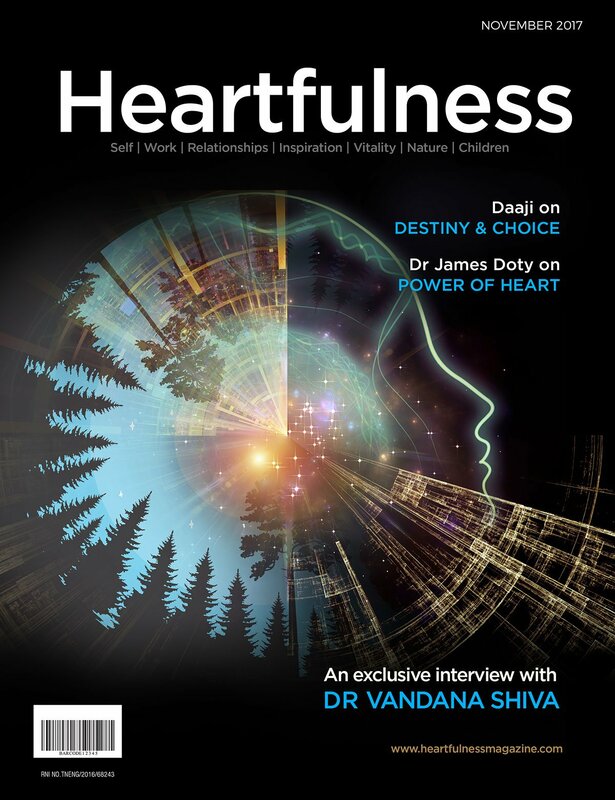 Heartfulness programs can range from a single workshop to a series of workshops, providing a deeper understanding of meditation Ongoing support is available from Heartfulness trainers.